Camino de Santiago 2013: Who Are We? We are Trish (mom), Alex (age 10), and Sage (almost 8). 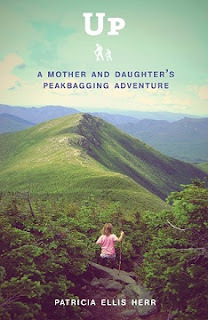 Together, we hike the White Mountains of New Hampshire throughout the year. 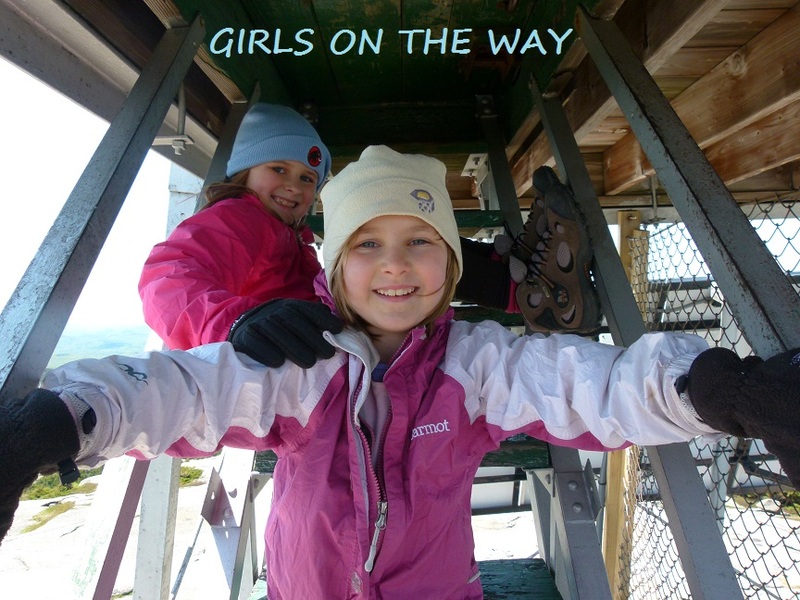 The girls each began hiking when they were five years old and they now have well over a hundred and fifty New Hampshire mountains under their belts. Alex and Sage also enjoy ascending tall mountains in other parts of the country; they're currently in the process of highpointing the United States. We always look forward to new challenges and adventures. Visit our main website, Trish, Alex and Sage, for more information about our White Mountain hikes and highpointing travels. Trish is also the author of critically-acclaimed Up: A Mother and Daughter's Peakbagging Adventure. Publishers Weekly calls Up "...a charming, uplifting account...a keen feminist fable for brave girls." And, of course, there's Hugh. Hugh doesn't usually hike with us up here in New Hampshire, but we could not do what we do without his support. He's a strong advocate of women's rights and he's proud of the girls for taking on this adventure. Though Hugh's business schedule will not allow him to hike the entire Camino with us, he will fly out and meet us from time to time whenever he's able. He'll definitely be with us for the last 100 kilometers (62 miles) so he can receive his Compostela. The Compostela is the certification of completion given to Camino pilgrims when they arrive at Santiago; one must walk the final 100 kilometers (or bike the final 200 kilometers) to qualify.